Without a doubt, Serge Gainsbourg is agent provacateur and Gallic soul brother #1. 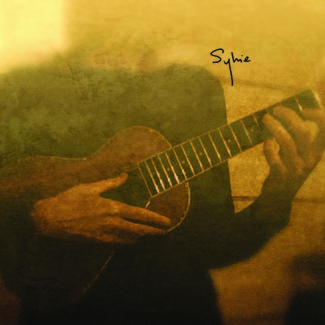 His sensual work is championed by all in the know and still resonates quite frankly in these sexually exaggerated times. 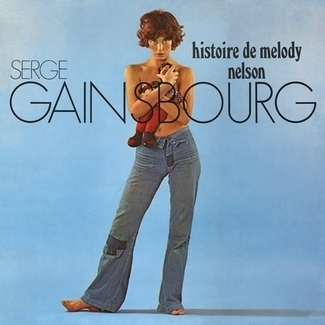 Building on the North American re-introduction to the maestro’s work with 1971’s masterpiece concept album Histoire de Melody Nelson, Light In The Attic Records is thrilled to announce their follow-up Gainsbourg reissue. 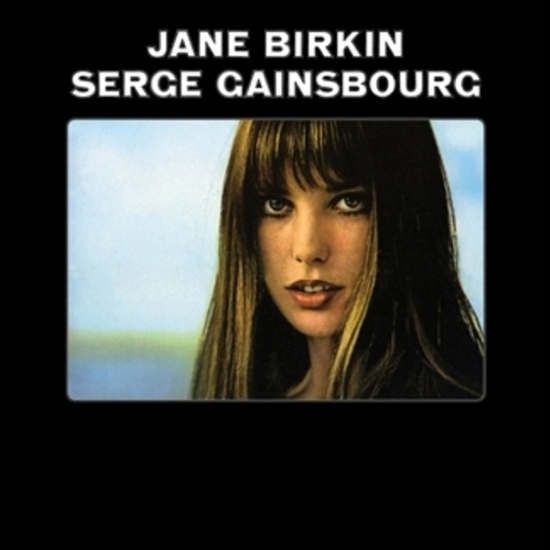 1969’s Jane Brikin/Serge Gainsbourg (often referred to as Je t’aime… Moi, Non Plus). 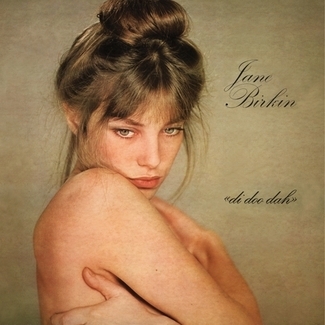 Recorded as a series of duets and solo performances, with lover, actress, and model Birkin, the pair’s chemistry-enhanced collaboration was thrust about the record buying public to much shock and horror, but indeed found global success. 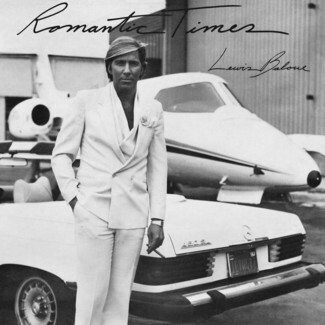 The disc quickly shot its cigarette brandishing author and fresh-faced vocalist in to the international spotlight; and although the lead-off single “Je T’aime” and it’s seductive purrs reached top slot in the UK charts, no one other than the Pope branded the tune offensive and blasphemous. Ever the conversationalist, Gainsbourg wittily replied, “we couldn’t have gotten a better PR man!” Indeed Serge, indeed.